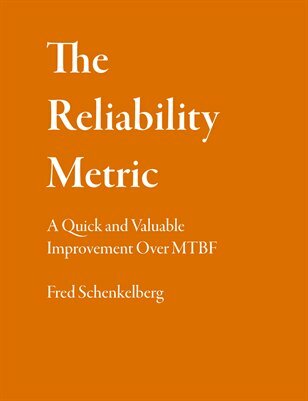 This short book explores reliability metrics including MTBF and reliability. The choice to avoid using MTBF and switch to reliability should become obvious. Understanding our metrics and the behavior they promote allows reliability professionals to speak clearly and improve reliability performance.